Thank you for your interest in Erick Donley Videography! I am a professional Videographer and Editor, with a bachelor's degree in the field and over 8 years of experience. 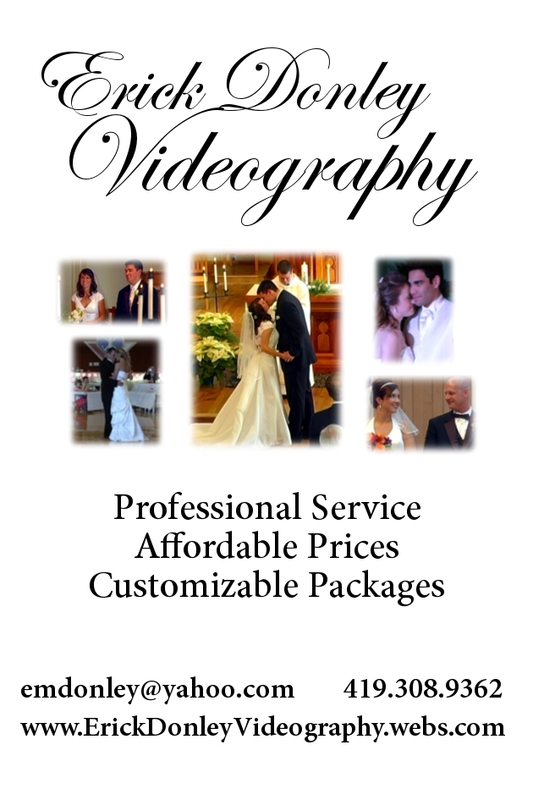 My goal is to provide professional yet affordable videography services for your wedding or event. My services are full customizable, as I always work personally with my clients to ensure the focus is on what's most important to them.